2107.02.17 Republic Intelligence has learned that the Grim Gang has supplied information about the Republic to the Great Sluken Hive, the empire of an insectoid race. They do not appear very friendly, so the Senate decides not to initiate any contact. 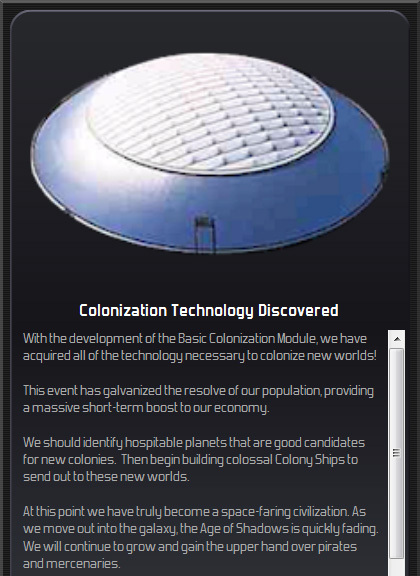 2107.02.29 Research has completed colonization technology, so once the exploration vessels find colonizable worlds, the Republic can expand into the galaxy. 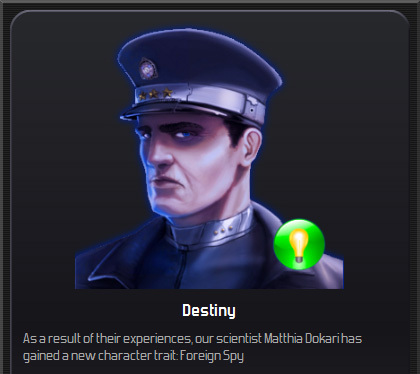 2107.03.11 A counterintelligence operation has discovered that the Republic research scientist, Matthia Dokari, is in fact a foreign spy. Intelligence arranges for him to “disappear”. 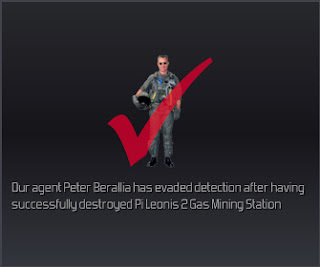 2107.08.12 Agent Peter Berallia successfully destroys the Grim Gang’s Pi Leonis 2 gas mining station. That makes three stations he has destroyed. This guy is a machine. 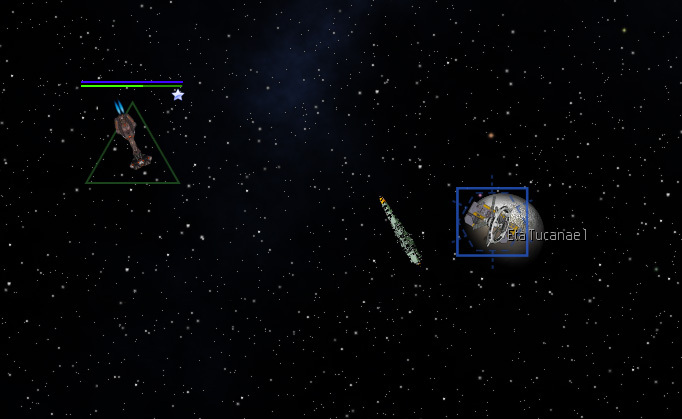 Soon he is sent out to take out another station, this time at Eta Herculis 6. 2108.01.01 State of the Republic. 2108.01.04 The new year starts off with a bang. 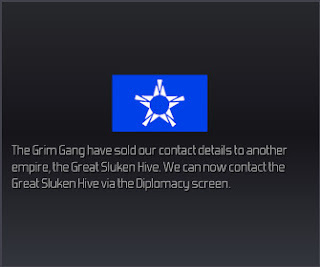 The Grim Gang has returned, and their frigate, Bitter Master, appears outside Eta Tucanae 1 mining station. 2nd Fleet is immediately ordered to move to defend the station, but without hyperdrives, this is likely a futile effort. 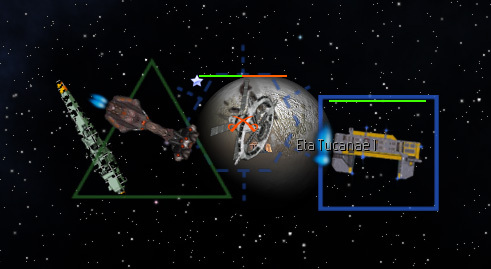 A derelict destroyer, named Defiance of Eta Tucanae, orbits Eta Tucanae 1. 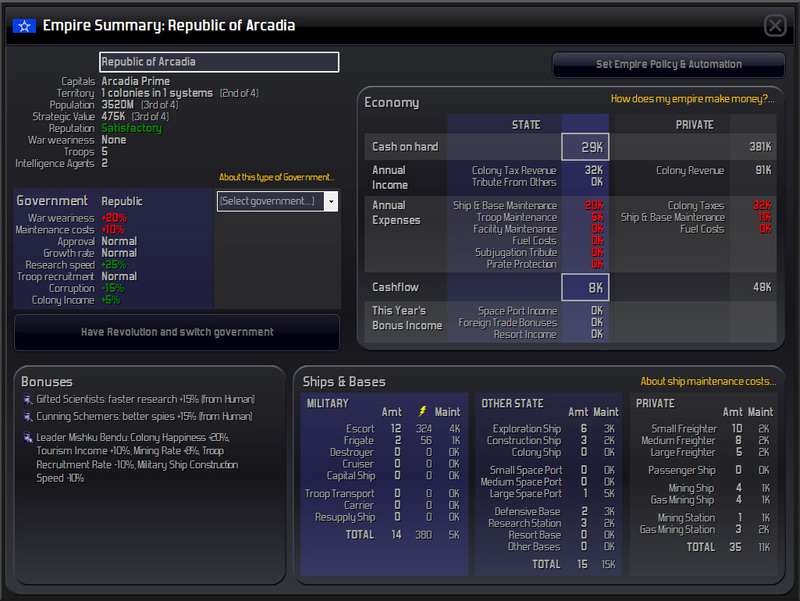 The Republic intends to repair it, but it has been low on the priority list. At this point it unclear if Bitter Master's target is the derelict or the station. Bitter Master ignores the derelict, and allows the construction ship Radiant Merchant to flee. The pirates board the gas mining station and loot it. 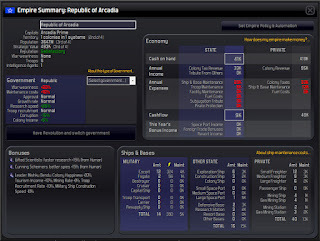 Back at Arcadia, 2nd Fleet has barely left orbit. The pirates loot the station and escape into hyperspace. 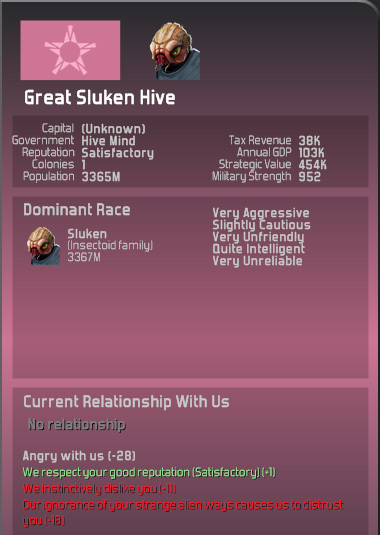 2nd Fleet is unable to respond. 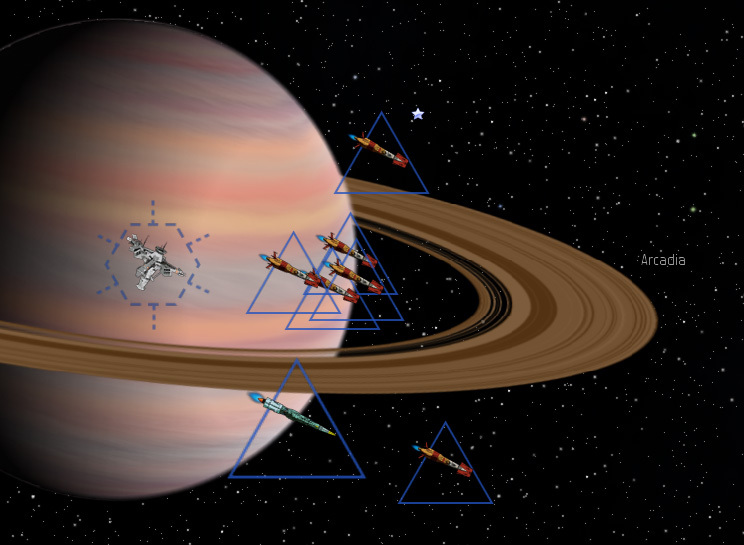 It is clear that hyperdrive technology is essential for the defense of even Arcadia's solar system. In the meantime 2nd Fleet is sent to Orcus, where it can potentially protect the gas mining station there from any raids. 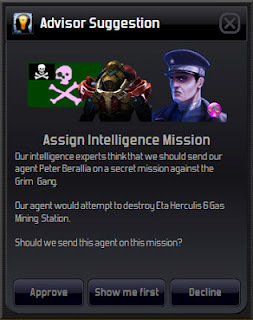 2108.04.20 Bitter Master returns, this time going after Sedna Mining Station. 2nd Fleet is dispatched in a forlorn attempt to stop the attack. Sedna Mining Station is still under construction by Enchanted Profit, so the pirates may decide to simply destroy the station rather than raid it. 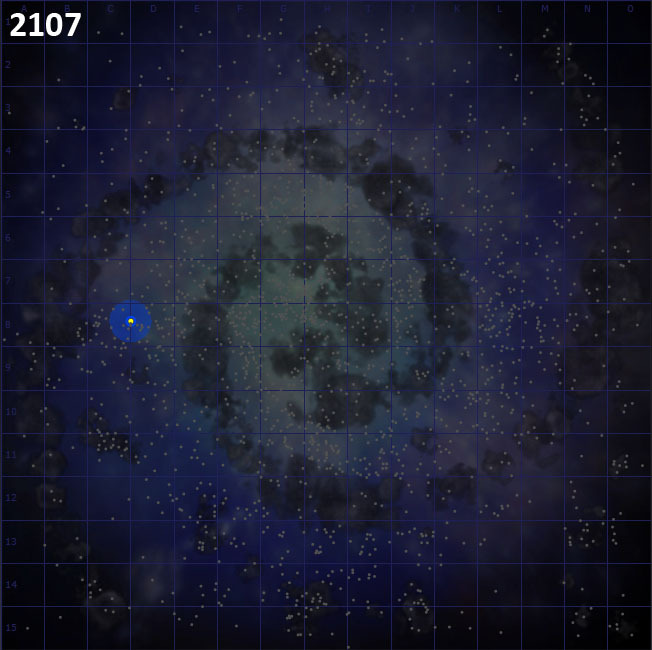 They raid the station, and since it is incomplete, they obtain no loot. Rather than destroy it, they return to hyperspace. 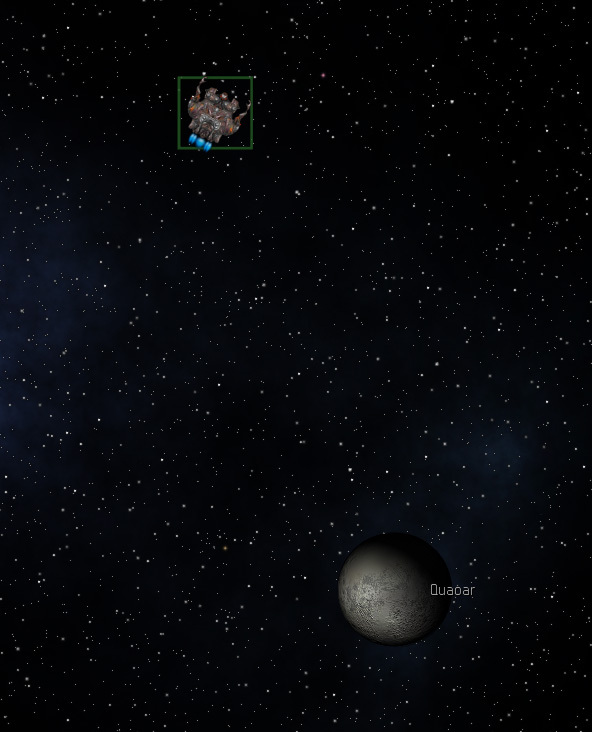 Tracking their direction, it is clear they are refueling from the Pi Leonis system. 2108.09.10 Terrible news. Agent Peter Berallia was captured while attempting to destroy Eta Herculis 6 gas mining station. There is little hope that the pirates will let him live. 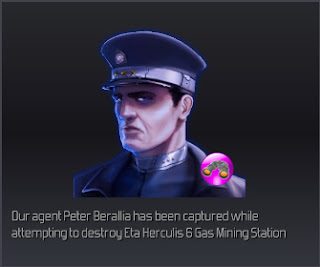 In his career, Berallia had destroyed three enemy stations. A commendation is placed in his personnel file. 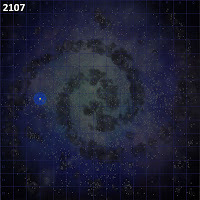 2108.11.18 Another construction ship from the Grim Gang, Daunting Profit, has arrived in the Helios system near Quaoar. 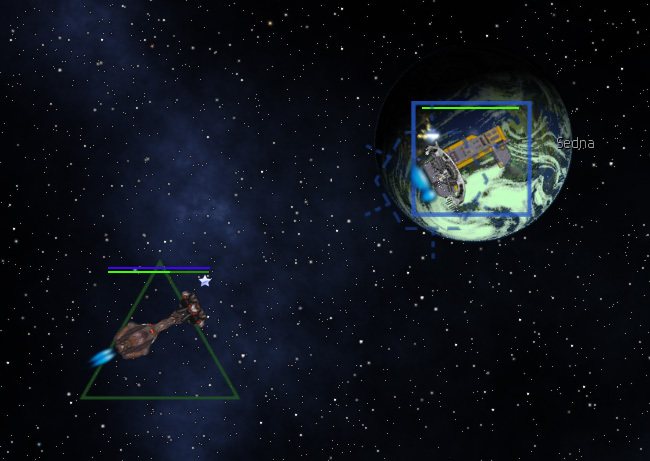 Intelligence speculates it will construct a mining base by the planet. Quaoar is far from the navy, but once better hyperdrives are completed, anything Daunting Profit builds will be a priority target.